Amidst one of the largest environmental investigations of the Queensland Environment Department, Linc Energy continues to create headlines after the ABC released details of serious health effects suffered by government departmental workers. The workers were sent to the site to investigate leaks at Linc Energy’s experimental underground coal gasification (UCG) plants, near Chinchilla. The investigation has found that Linc Energy’s UCG plant at Hopeland caused irreversible damage “to more than one environmental receptor [which includes the atmosphere, vegetation, water and soil]”. 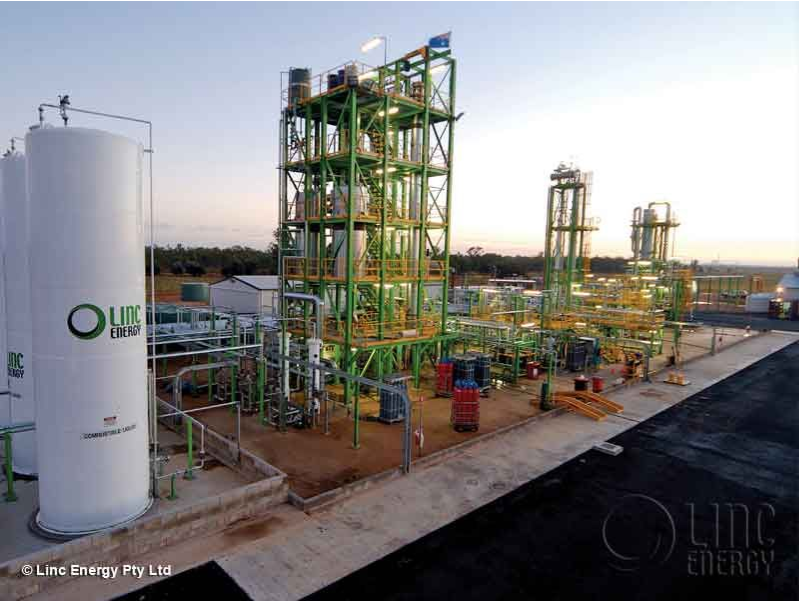 Linc Energy rejected claims after the ABC report, that government workers felt ill after visiting the UCG site. The report said government workers were hospitalised in March with suspected gas poisoning during soil testing at the site, with four people admitting themselves to hospital as a precaution. But, a Linc rejected a connection between chemical exposure at the site and the symptoms. “Based upon evidence provided and acknowledging limitation in fact discovery, there is a lack of causal evidence to support that the (Department of Environment and Heritage Protection) work parties (that reported health effects) were caused as a result of exposure received due to work activities and/or atmospheric contaminants/hazards at the Linc Energy (site),” the company said. According to a report by the ABC, the Queensland Government was warned nine years ago a controversial mine and gas plant near Chinchilla should be shut down immediately if there was any risk of it contaminating the environment. In 2006, a senior adviser at the Department of Mines and Petroleum, in a document prepared for Cabinet, strongly recommended the department investigate the risk of contaminating aquifers before allowing Linc to proceed with burning coal underground. “If there is any risk of this happening, it would be better to compulsorily acquire Linc’s lease and close this operation down immediately,” then-chief policy adviser Geoff Edwards wrote. The Lock the Gate Alliance’s Drew Hutton said UCG should be banned immediately and called for an urgent investigation of possible contamination from the Carbon Energy’s UCG plant, near Kogan at the Downs which was supposedly decommissioned but was seen flaring last month. “Five years ago I warned the State Government that it should not allow UCG in Queensland because of its potential for serious contamination,” Mr Hutton said. “They went ahead anyway and now we are left with the toxic legacy of this industry. This dangerous experiment should never have been started and it should be immediately banned around Australia.